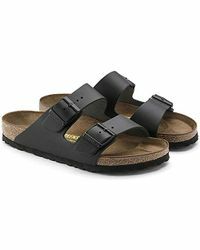 Birkenstock has been making people's feet more comfortable for many years, starting with the first contoured insole in 1897. 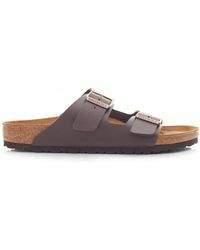 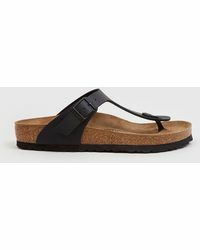 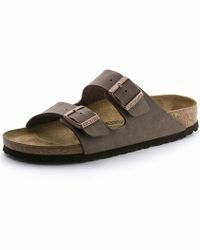 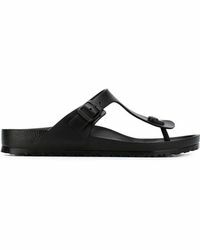 That famous cork footbed now features in all Birkenstock sandals and is contoured to fit the shape of your foot, providing unsurpassed comfort. 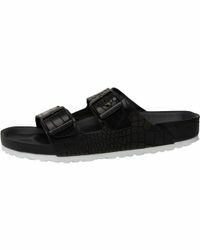 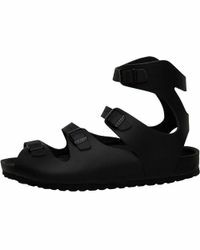 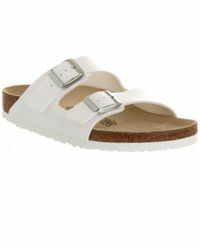 Choose from classic clogs, the two-strap Arizona style and thong sandals, in an array of coloured leather finishes.